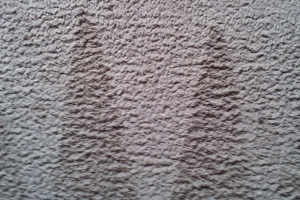 Welcome to our Carpet Cleaning Prices page. Here you will find information on how much it will cost to have a professional carpet cleaner clean your carpets. We cover many areas in Scotland so give us a call if you would like to book our services. Stain removal prices will vary depending on type of stain. Please inform us of stains to be removed when you call us. Our Carpet Cleaning service is available in Edinburgh, West Lothian, Stirlingshire, Falkirk, Clackmannanshire Midlothian, East Lothian and Fife. Photo of carpet before cleaning. 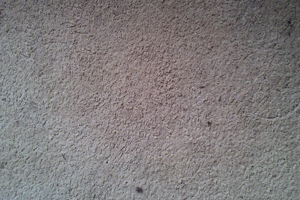 Photo of carpet after cleaning.